When I face the desolate impossibility of writing 500 pages, a sick sense of failure falls on me, and I know I can never do it. 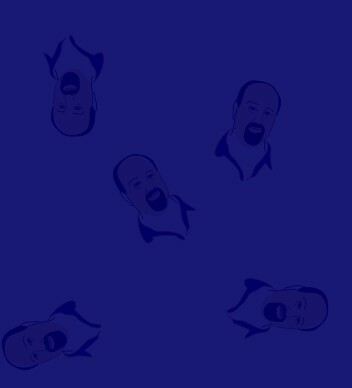 Then gradually, I write one page and then another. One day's works is all I can permit myself to contemplate. 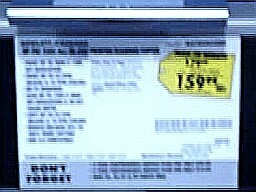 Blog Posts for "best buy"
Yesterday, I mentioned that Best Buy wasn't much of a competitor to Costco. 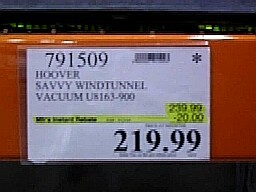 I went to Sam's today to get a few items and tried to price the vacuum, printer, and TV that I found at Best Buy and Costco. But I couldn't find two of the three. 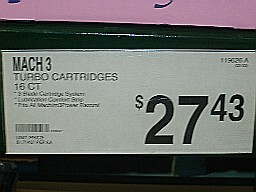 It was obvious that Sam's Club had a much smaller selection of printers, TV's, and vacuums. 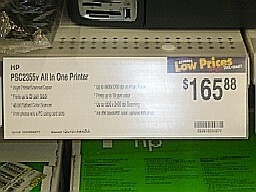 For what it's worth, I did find the same HP printer next door at the Wal-Mart. We had to go there to get my son a notebook for school. 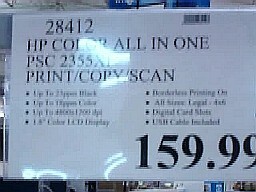 Here's Wal-Mart's price on the left, Costco's on the right. 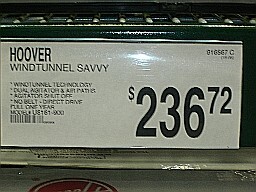 I did find other, more household-type items at Sam's that I could compare to Costco. 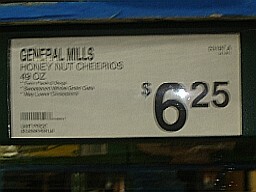 Here they are, with Sam's Club prices on the left and Costco on the right. I own "memberships" to both. My goal was to learn which is better for my wallet. 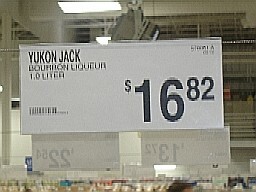 Costco wins, because Sam's Club can't offer me anything at a better price. I had to go shopping tonight for both groceries and a new phone battery. Not far from home, there's a Costco and a Best Buy. 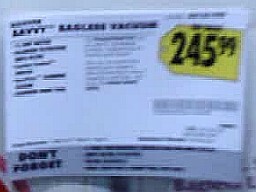 Since I had my camera on hand, I decided to record a little comparison pricing. Is a Costco membership worth it? The item on the left is Best Buy. 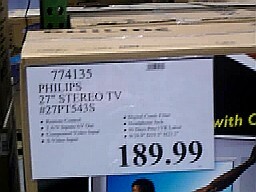 The item on the right is Costco. 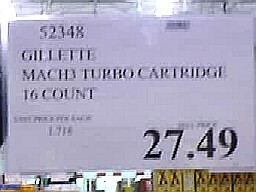 As you can see, Costco does in fact save you quite a bit of money. 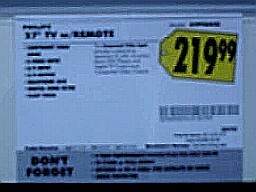 Tomorrow, I need to swing by Sam's Club as I will be in that area. 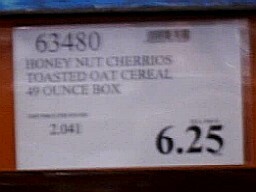 I'll compare more items to see if Costco beats Sam's. 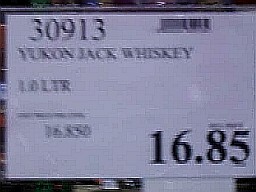 Oh, and gas was $1.83 at Costco. Is that a deal? Better than other places, but mercy - my F250 sure eats that stuff up fast. Hard to be a deal at that price level.